Strong, sturdy and very easy to erect. 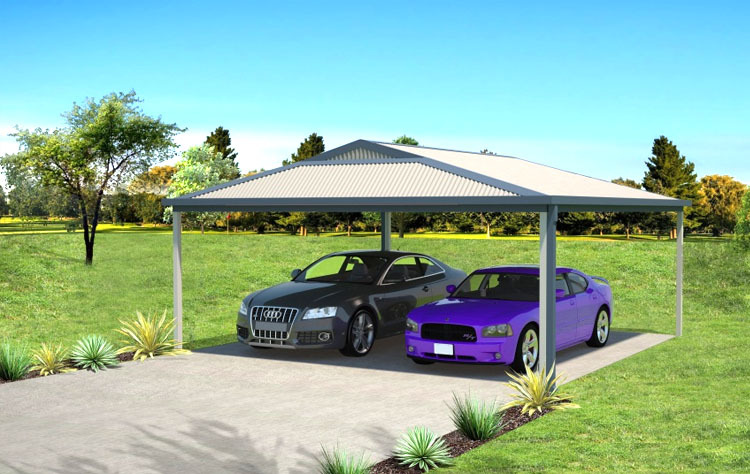 The 4m x 6m x 2.4m Gable Roof Carport is the traditional Carport that is just the right size for one vehicle. 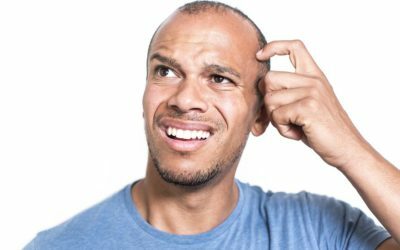 Access can be gained from either front or side. 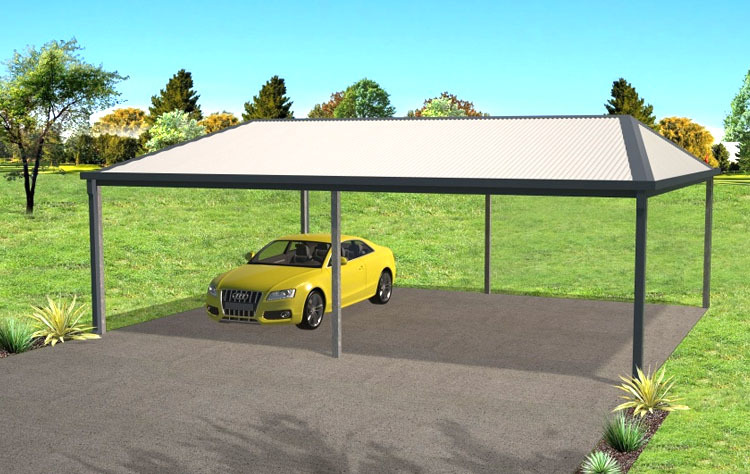 This 6m x 4m x 2.7m Gable Roof Carport is 300mm higher than the standard carport and would be much more suitable to cover a 4 wheel drive vehicle or a minivan. 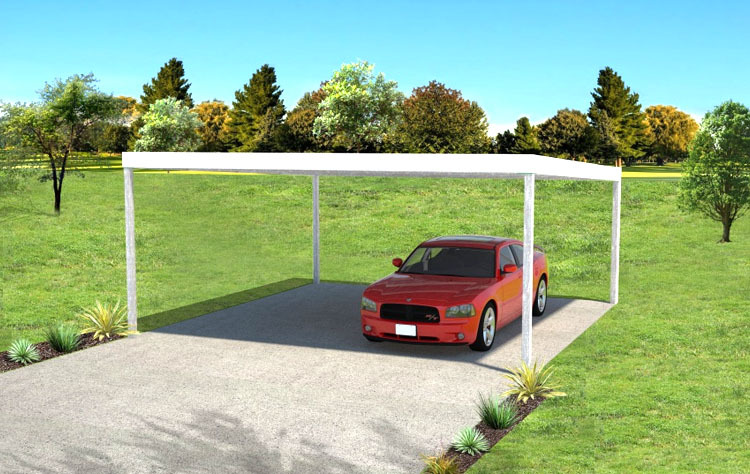 This is the Gable Roof Carport where safety and security is paramount. 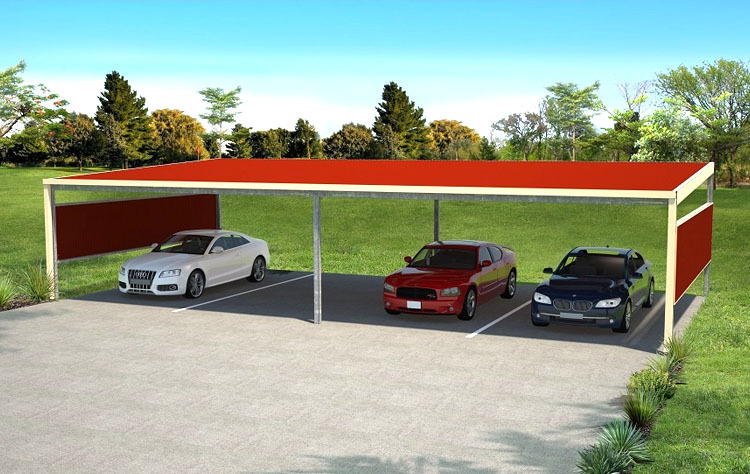 This Carport has been designed to suit public area, such as council barbeque shelters. 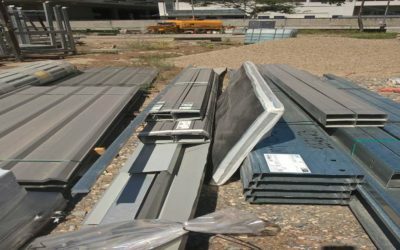 It’s been designed tough to withstand both human and weather element. 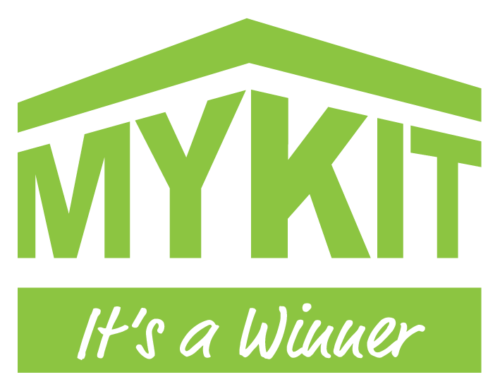 The 6m x 9m x 2.4m Gable Roof Carport is just the right size for three vehicles and like all MyKit Carports they are strong, sturdy and very easy to erect. 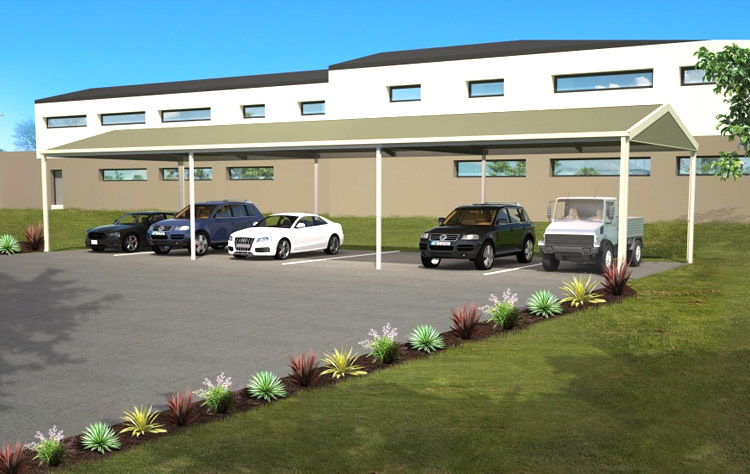 This Gable Roof Carport has been designed for the hotel/motel industry in mind. It’s a little wider at 6.5m, and a little higher at 2.5m to cater for a variety of vehicles. 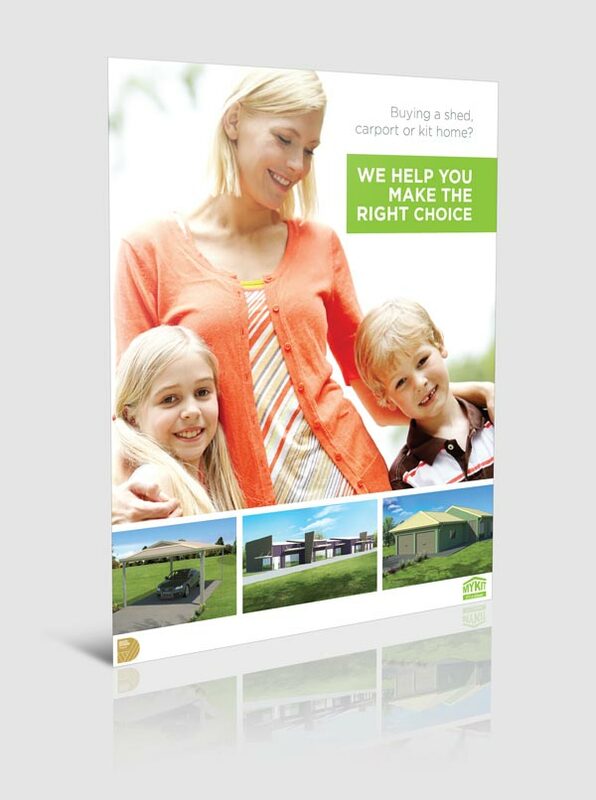 However you can add or takeaway bays or simply change the size. 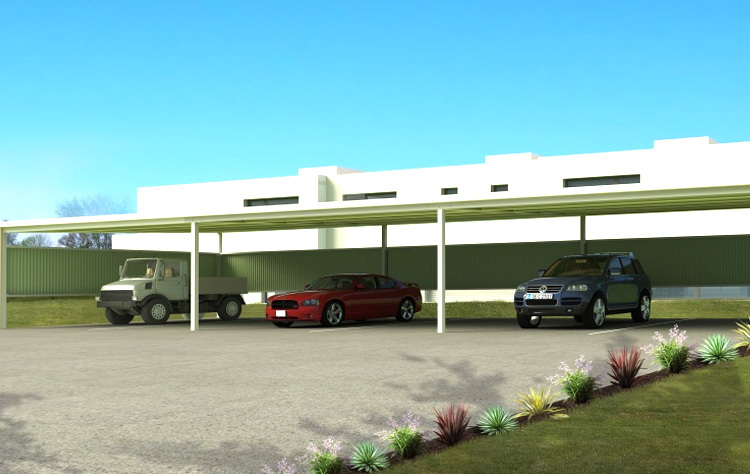 The 6m x 6m x 2.4m Skillion Roof Carport is a very cost effective Carport that is just the right size for one vehicle. Strong, sturdy and very easy to erect. 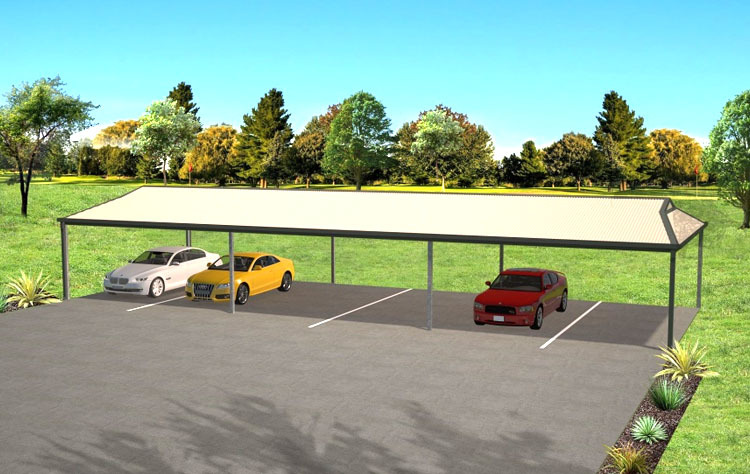 This 6.5mm x 12m x 2.5m Skillion Roof Carport is just right for management or visitor car park shelter in a factory or warehouse. 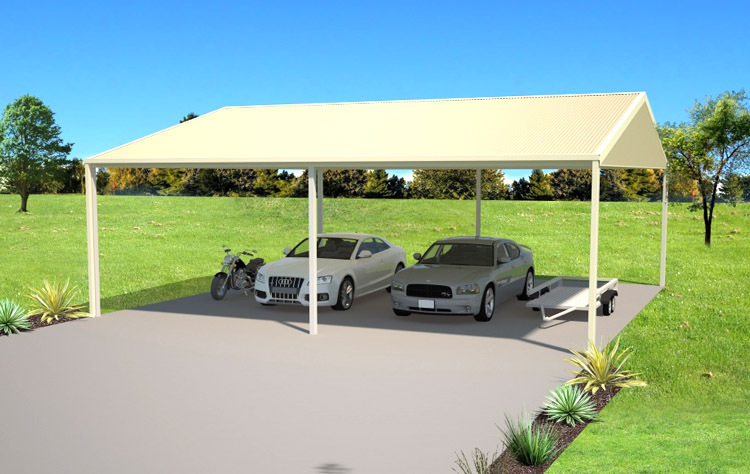 This Carport is inexpensive, easy to erect, sturdy and durable. 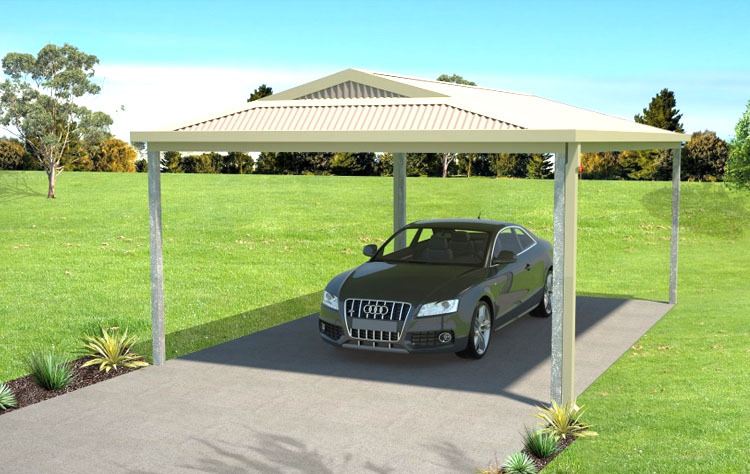 This 7m x 18m x 2.7m Skillion Roof Carport is 300mm higher than the standard Carport and a full meter wider. 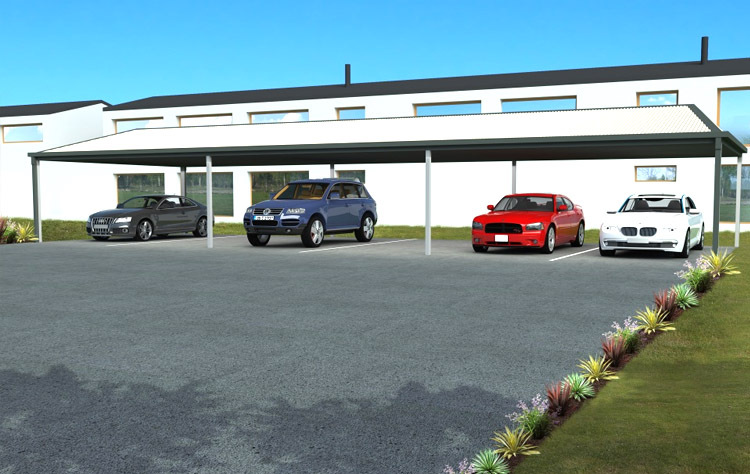 In a motel complex it would provide shelter for a myriad of long and tall vehicles. The 4m x 6m x 2.4m Dutch Gable Roof Carport is a very attractive Carport that would match a Dutch Gable Roofed home and is just the right size for one vehicle. Strong, sturdy and very easy to erect. This 7m x 6.3m x 2.7m Dutch Gable Roof Carport will make a statement in any back or front yard. 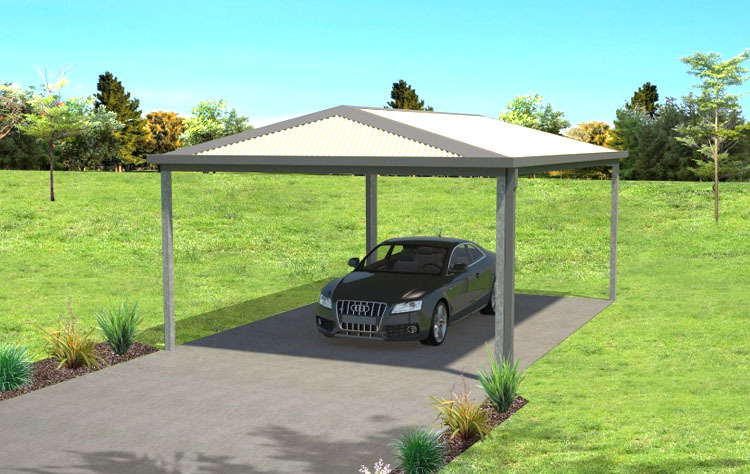 It’s wider, taller and longer than the traditional 2 car Carport and might be just what you need. This 6m x 18m x 2.5m Dutch Gable Roof Carport is a little higher than the standard Carport and 500m wider. In a motel complex it would not only provide shelter for a myriad of long and tall vehicles, it would do it with style. 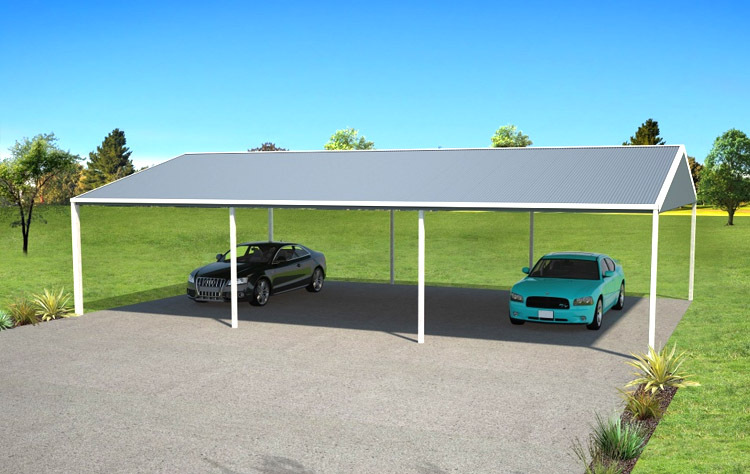 The 4m x 6m x 2.4m Hip Roof Carport is a very attractive Carport that would match a hip roofed home and is just the right size for one vehicle. Strong, sturdy and very easy to erect. 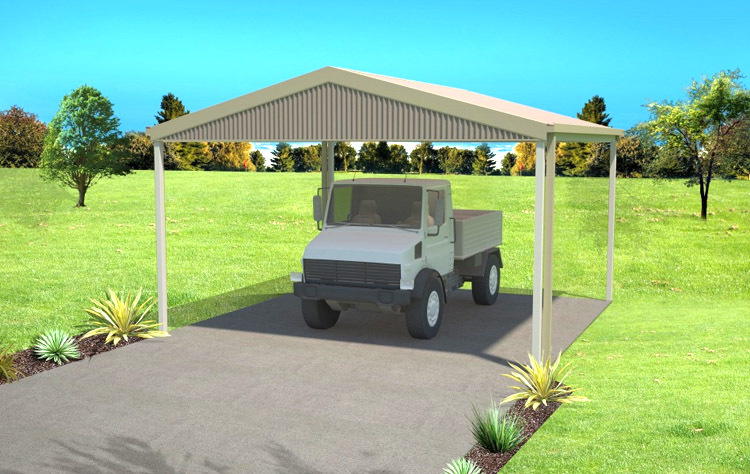 This 7m x 6m x 2.6m Hip Roof Carport is extra wide and extra tall for the larger vehicles with easy entry and easy access. 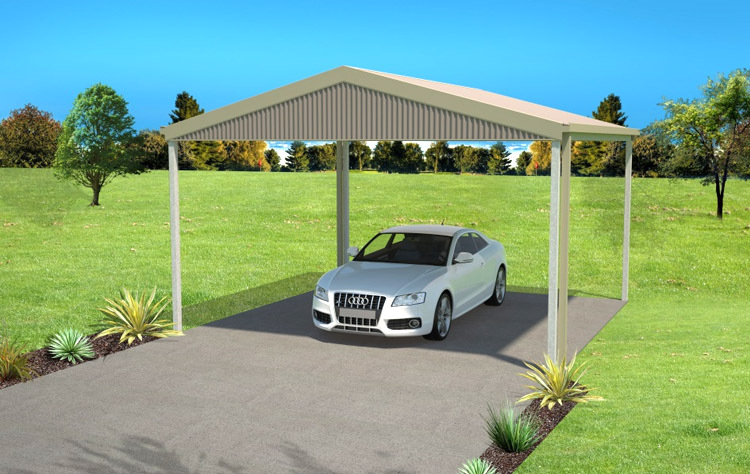 This 6.5m x 18m x 2.7m Hip Roof Carport is 300mm higher than the standard carport and a 500mm wider. In a motel complex it would not only provide shelter for a myriad of long and tall vehicles, it would do it with style.